3/2/1 CUTE AS A BUTTON!!! BRAND NEW FRIDGE, RANGE, WASHER AND DRYER. 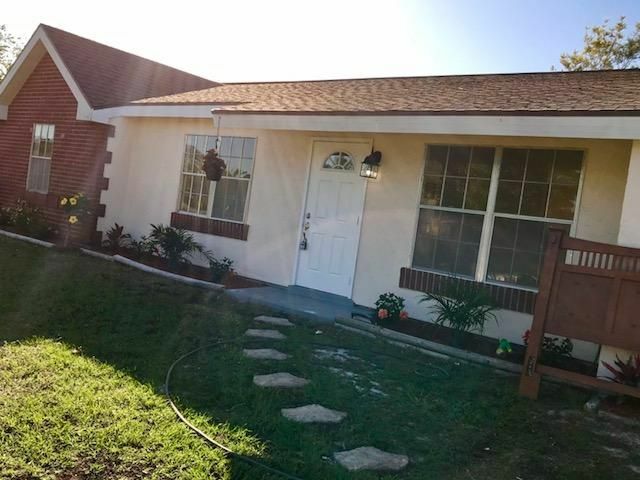 A/C ONLY 6 MONHTS OLD, NEWER HOT WATER HEATER, FRESHLY PAINTED INSIDE, TILE THROUGHOUT, NEW DOORS, AND SCREENS.. CONTRACTOR SAYS FHA READY!!!! !